• An international and multicultural environment. • Affordable Study Cost and living Expenses. 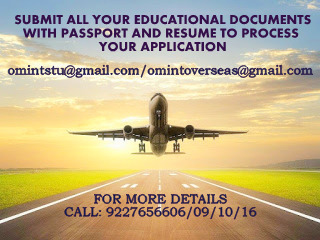 • Work permit after studies. 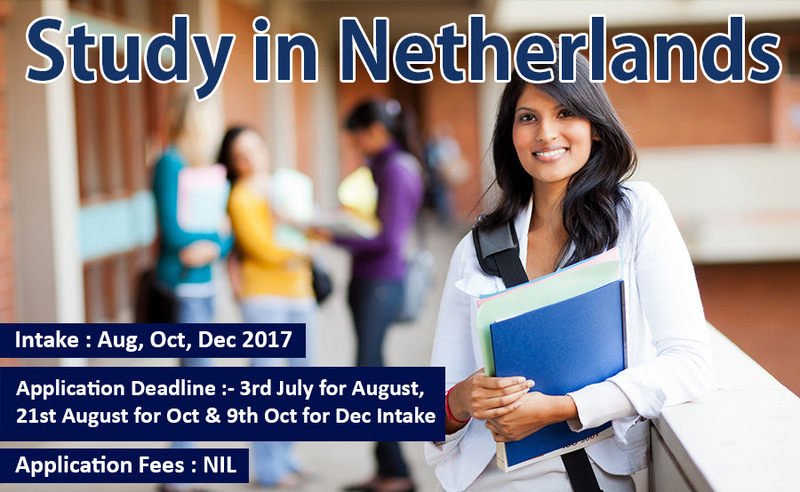 • The Dutch education system in interactive and focuses on teamwork, which makes it easy to meet other international student. • The Kingdom of The Netherlands is a country, situated in Western Europe. • The Netherlands a developed industrial country of high technologies, is the place for the business activity of many international companies. Student should speak good English as University will conduct SKYPE Interview.